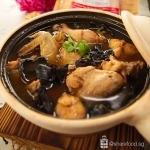 Rich and distinct in flavour, this Hakka Rice Wine Chicken recipe is shared by home cook Loh Sok Han. 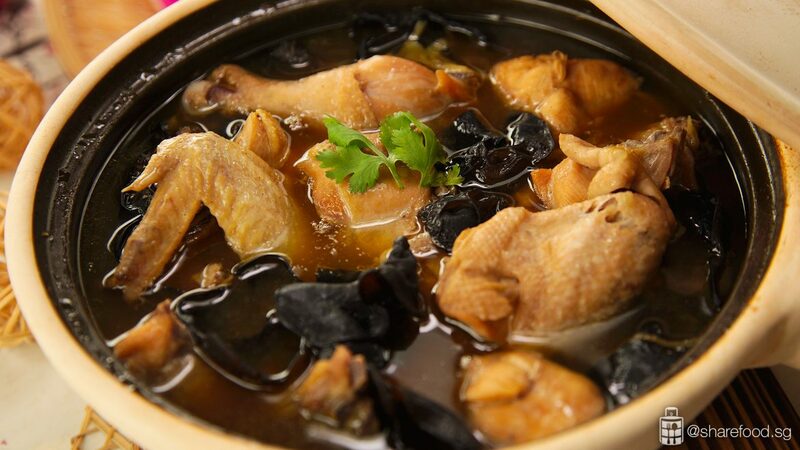 Traditionally a confinement food, this is also a healthy and nourishing dish the whole family can enjoy. 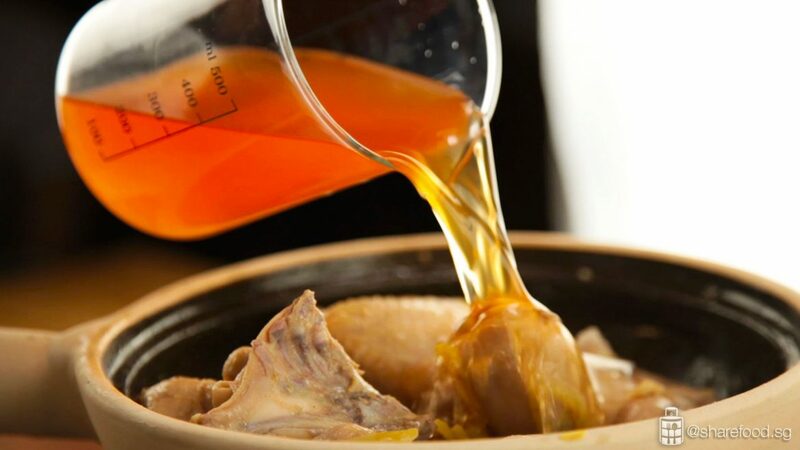 This dish that promotes blood circulation and stimulates energy as the ingredients such as ginger is known to reduce cholesterol and treat inflammatory conditions. 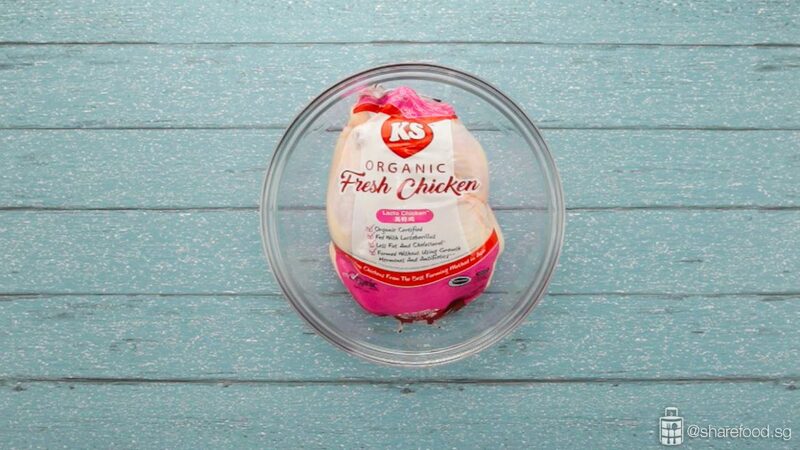 To further boost the health benefits of this dish, we used Kee Song's Organic Fresh Chicken. Organic chickens contain less fat and are healthier protein choice. They also take lesser time to cook and are super tender! We're fortunate to have our home cook sharing her family's homemade rice wine with us to be used in this dish. 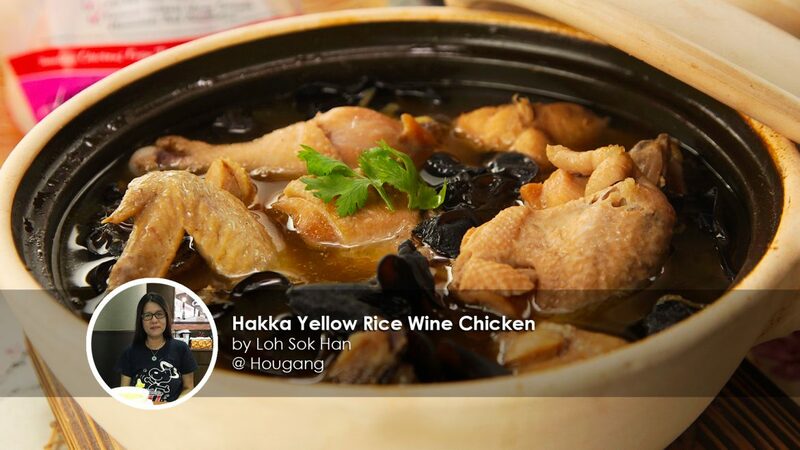 Hakka rice wine tastes superb and enhances the flavour of the dish. Don't worry this dish is safe for children as well. Though we've used 2 cups of wine for this dish, the alcohol will evaporate in the cooking process leaving behind a very distinctive flavour. 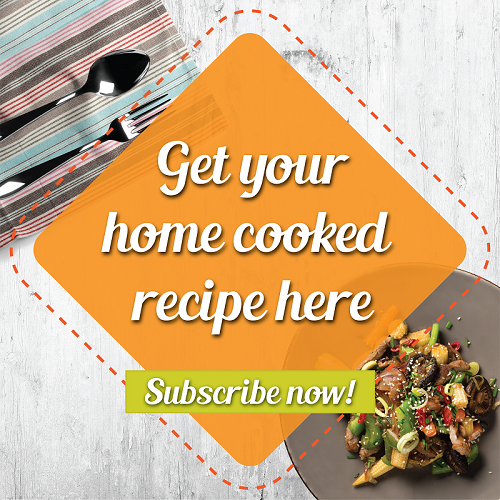 Our home cook's version is soupy and perfect for those who love a good hearty soup! Serve it up with a steaming hot white rice. We believe it's so good, it might just become one of your family's favourite dishes. Season chicken with salt and pepper. Set aside. Place in oil and fry ginger till wrinkled. Next place chicken in and fry till oil starts to come out from meat. Pour in chicken rice wine, followed by chicken stock. Flavour with soy sauce and sugar, as desired. Optional: You can add black fungus. Simmer till chicken is cooked, garnish with coriander and it’s ready to be served.